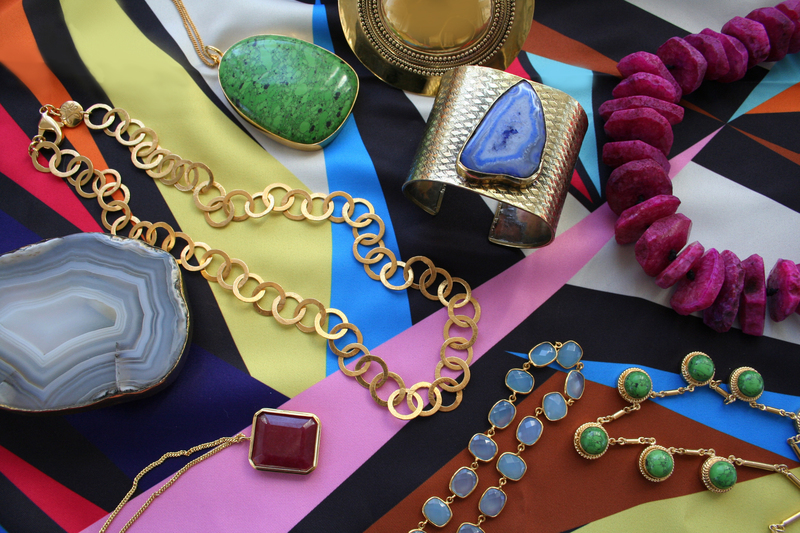 We are so excited about our first collection of silk scarves. We hand painted the designs and had them printed on beautiful silk. We think they are fun bright compliments to our jewelry line. 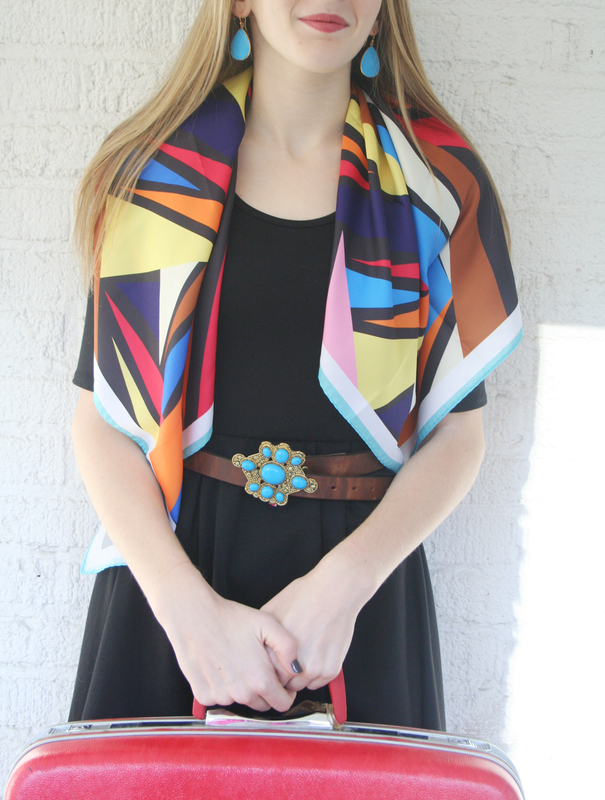 We have a lot of ideas for our blossoming line of scarves and other textiles. Stay tuned! They are beautiful! Can’t wait to see them in person!